ITSalesLeads supports IT consulting services providers through cost-effective lead generation and appointment setting solutions. We help you reach millions of potential customers around the world who require IT consulting services to manage their businesses more efficiently. While you know that customers will eventually find you through word of mouth or random browsing on the internet, you will reap better results when you have a reliable business partner getting targeted IT consulting leads for you. We contact organizations that require enterprise IT consulting solutions to improve their existing network design and structure to support their business objectives. . In generating leads for their services, we help IT management consultants focus on analyzing existing IT management problems and helping their clients implement plans for development. We call and qualify prospect companies that are considering professional technology advice and assistance in implementing hardware and/or software solutions to optimize their business. ITSalesLeads helps Network Architecture Consultants get in touch with targeted enterprise clients who require technical support and advice on how to improve their current network architecture to support mission-critical applications. 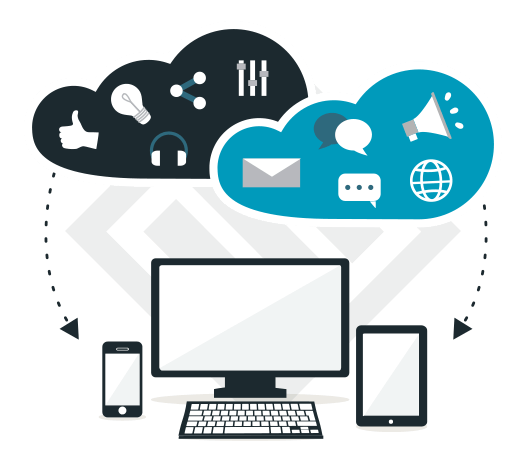 We set out lead generation campaigns to seek out clients who want to make better sourcing, marketing, and investment decisions to capitalize on high-demand IT solutions such as cloud computing and managed services.